I'm so honored and humbled to be PUBLISHED on the Glittery Bride! 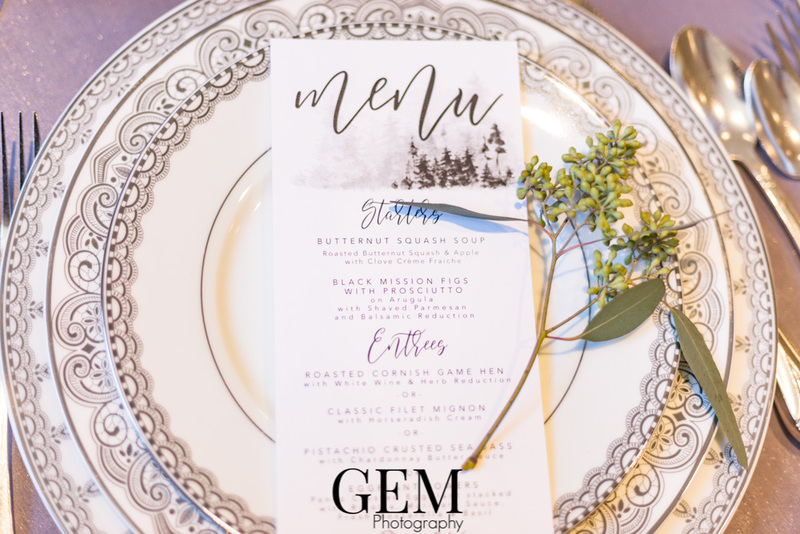 I had a vision for a winter styled shoot, but didn't want your typical "winter wonderland" with ice and crystals. I wanted more of a soft and cozy feel. With the help of some amazing wedding professionals, my vision came to life! Check it out here!